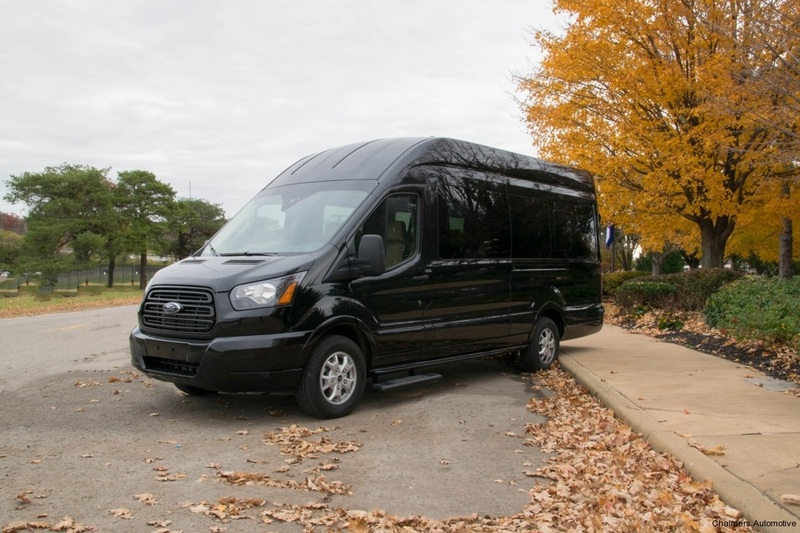 Executive Vans are the perfect fit for groups up to 14 passengers who want comfort and luxurious featuresor if you have a large amount of passengers and are trying to stay within your budget . 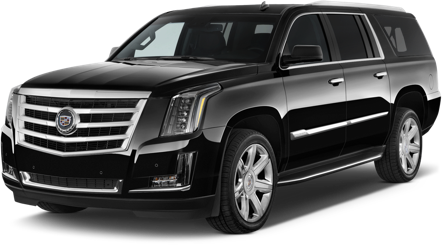 Cheverolet Suburban SUV is great for Mountain Trips, concerts, airport service, corporate travel, or bachelor(ette) parties. 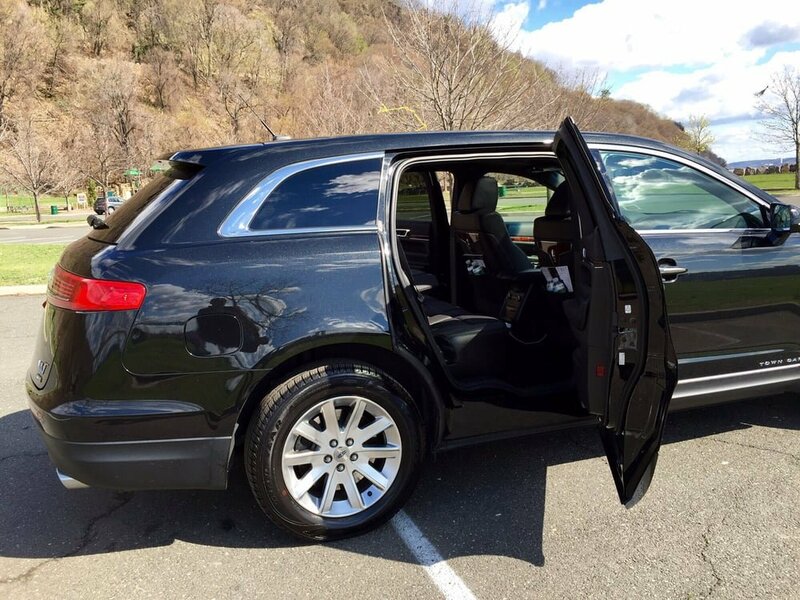 This vehicle combines luxury, comfort and safe ride. 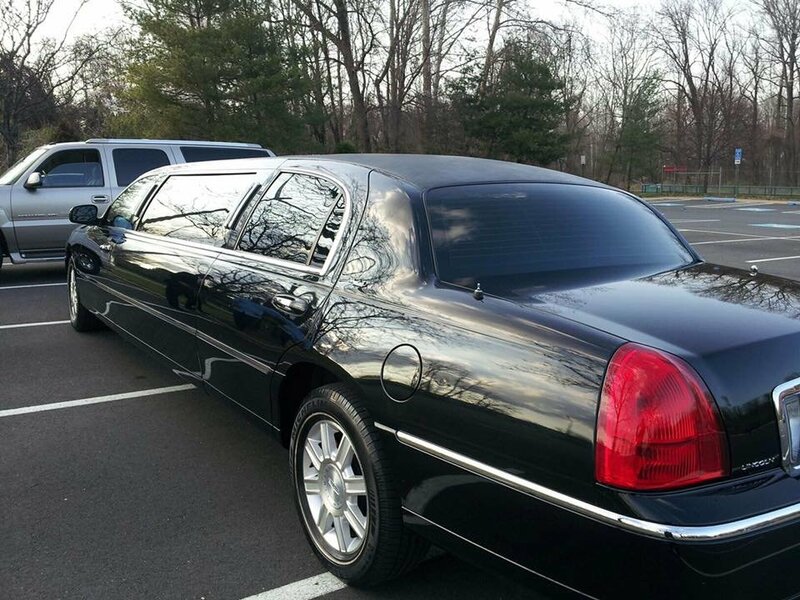 Our 4 passenger Town Car limousines are perfect for airport travel or any other special occasion. 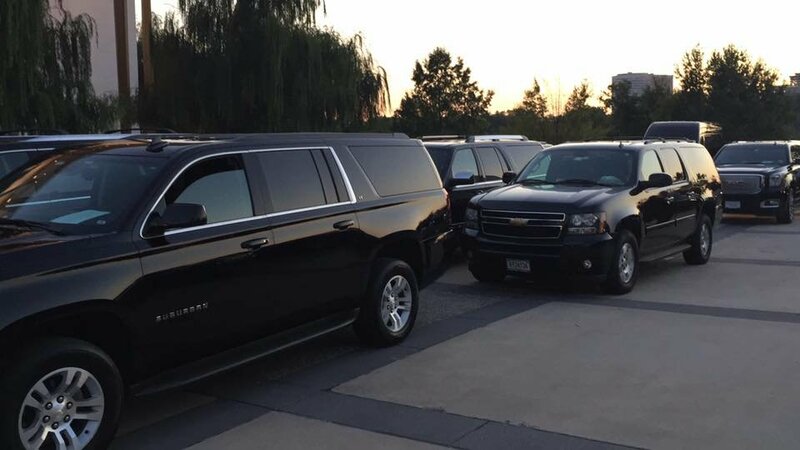 These limousines will turn any ordinary ride into an extraordinary adventure. 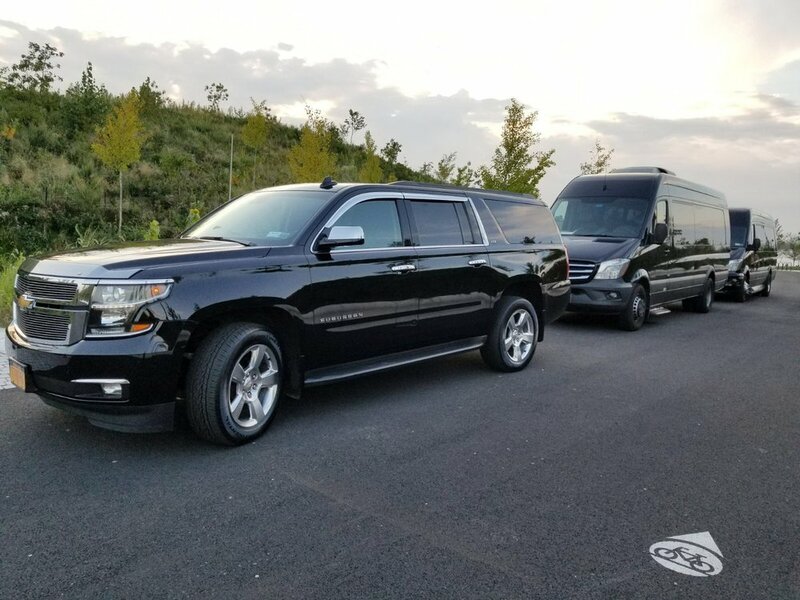 1-32 Passengers Limo Party Bus .Whether you have a large group event or simply need to shuttle passengers to and from your destination, they get the job done in style. 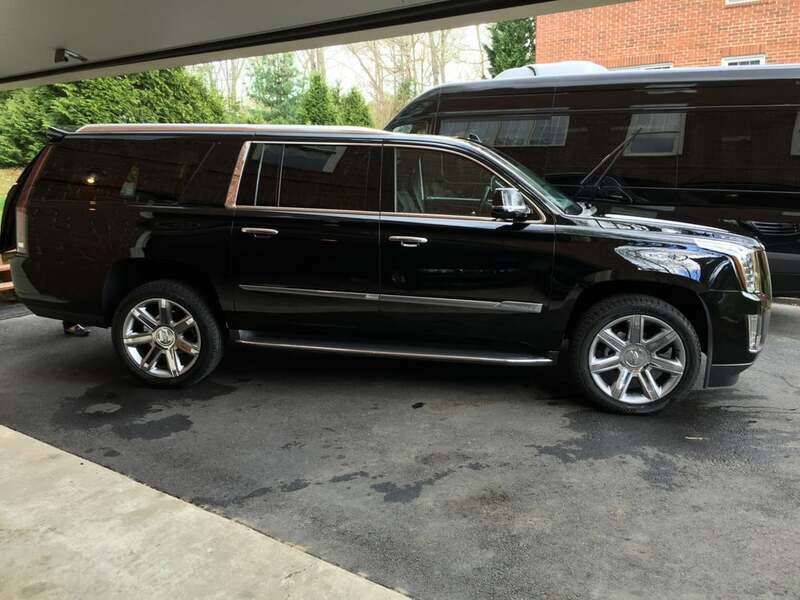 This is the Cadillac Escalade 1-20 Pass Limo, holding up to 20 passengers. 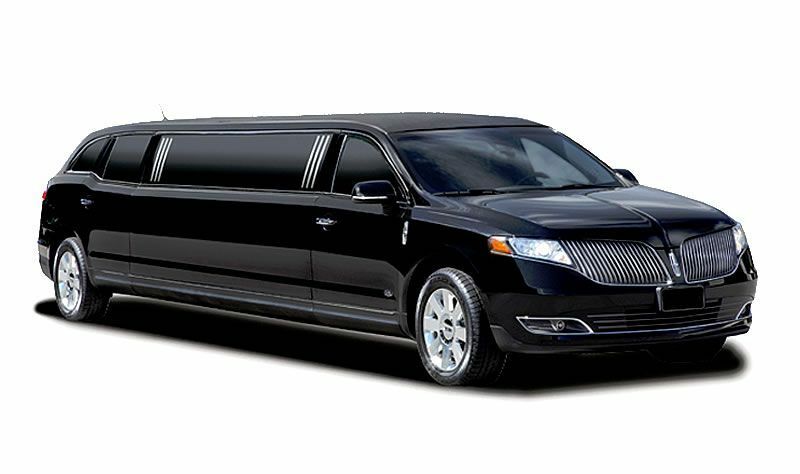 This car is great for concerts, airport service, corporate travel, or bachelor(ette) parties. 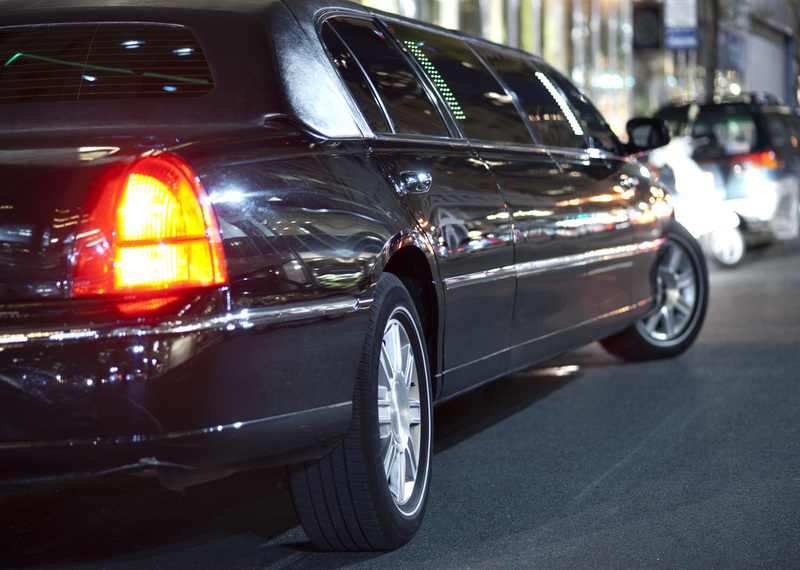 303 DENVER LIMO OFFERS AIRPORT TRANSPORTATION FROM THE DENVER INTERNATIONAL AIRPORT AND A VARIETY OF REGIONAL PRIVATE AIRPORTS. 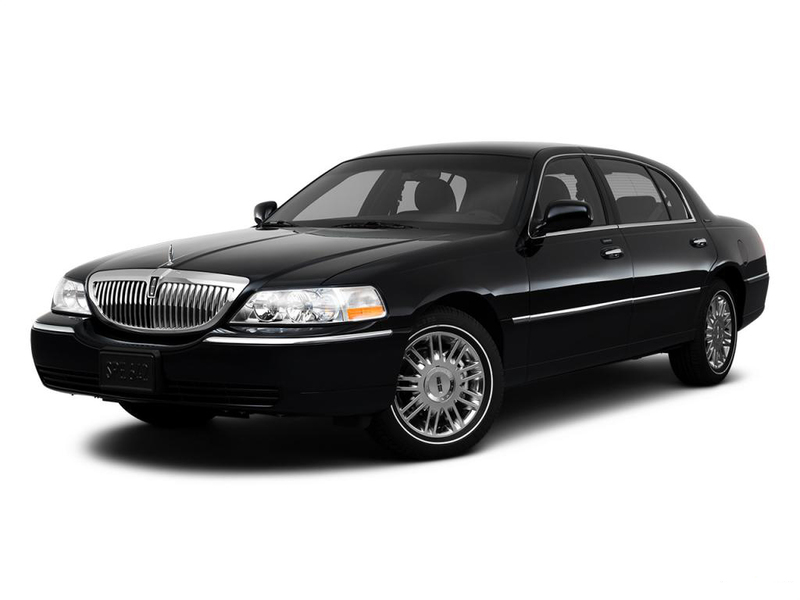 WE PROVIDE YOU WITH A LUXURY TRANSPORTATION THAT FITS YOUR GROUND TRANSPORTATION NEEDS TO YOUR DESTINATION. 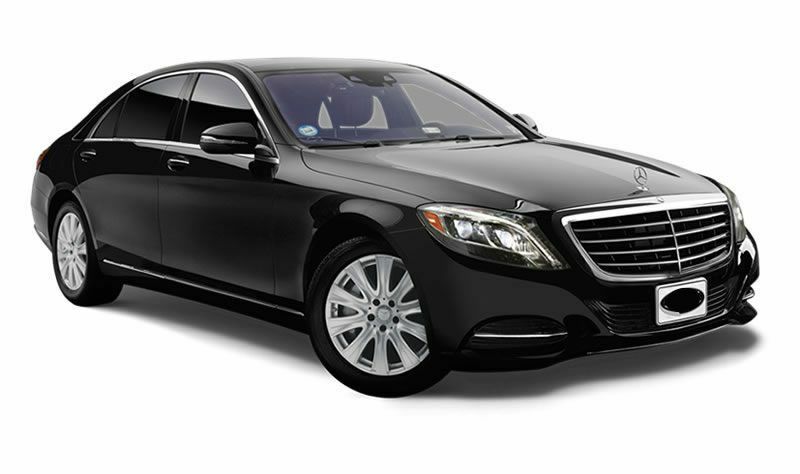 DENVER TO ASPEN TRANSPORTATION AND CAR SERVICE. 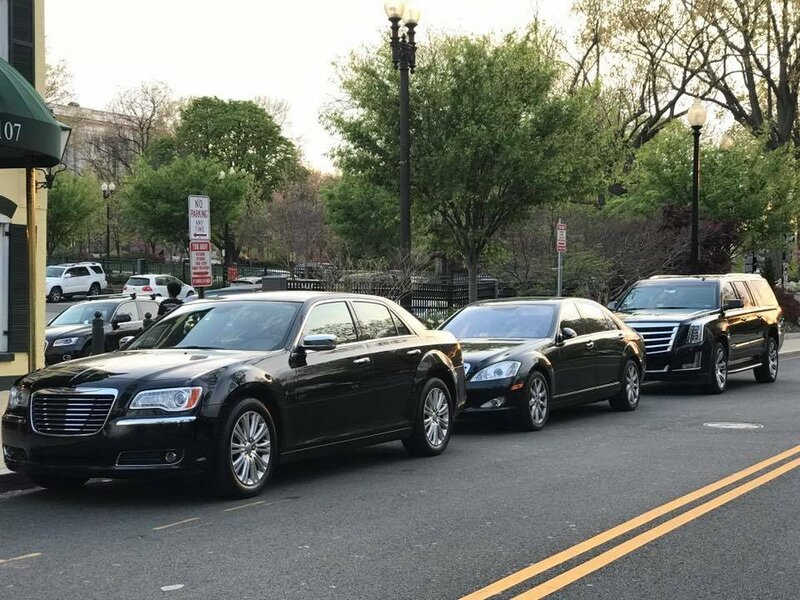 The latest GPS systems guides our skilled chauffeurs through traffic, plus sophisticated comfort features add peace of mind and security to our customers’ journey. 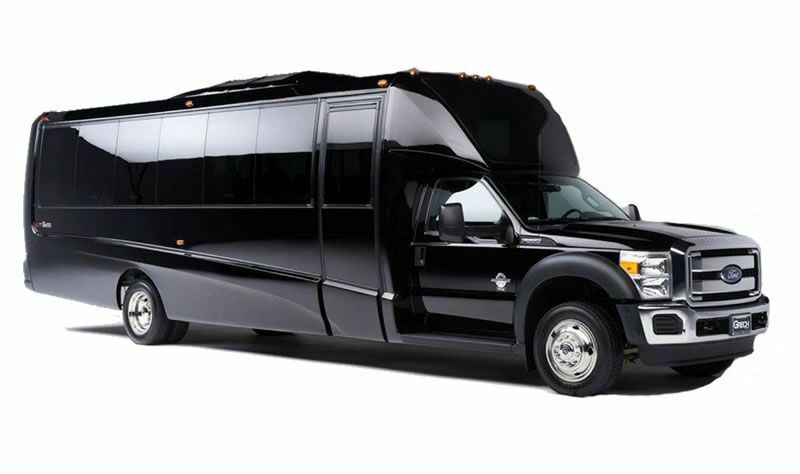 DENVER TO VAIL TRANSPORTATION AND CAR SERVICE. With a variety of options and flexible services, you can be sure that you are in great hands. 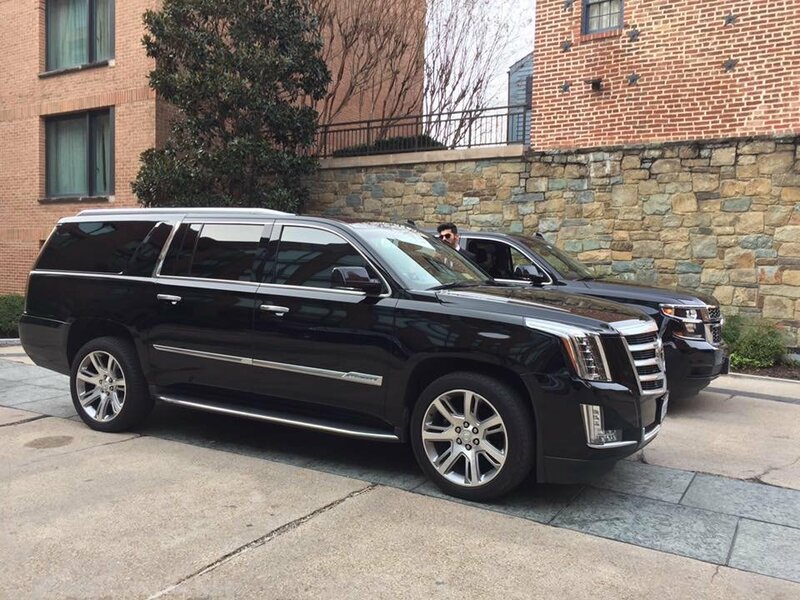 Our certified chauffeurs are very skillful and familiar with traffic, weather and winter driving .Our Town Car, SUV, Vans shuttle and limousines come with high-quality comfort and luxury, equipped with the latest technology and safety features. 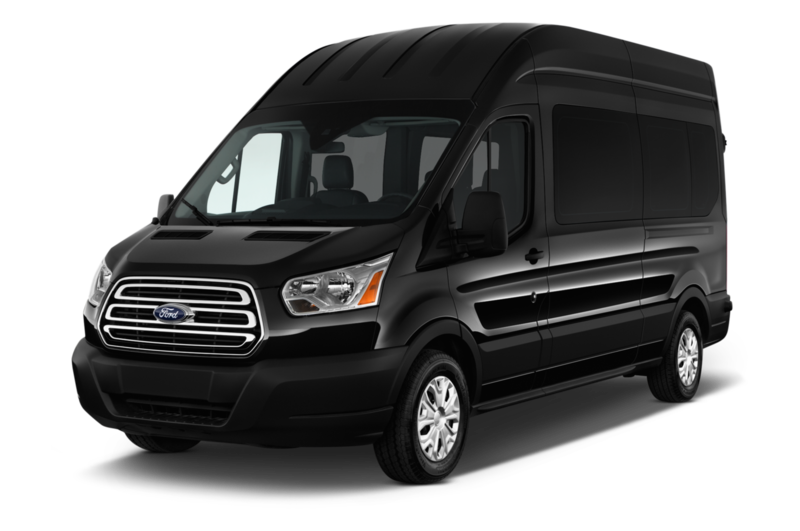 Besides being professional, our drivers are friendly nice people with ample knowledge on the wonders of the local history and they gladly provide information on the many activities, restaurants, events, and shopping available in the Town of Vail. Breckenridge is a picturesque quiet town located just 90 miles from Denver International Airport (DIA) that attracts tourists with its beauty and exciting activities. 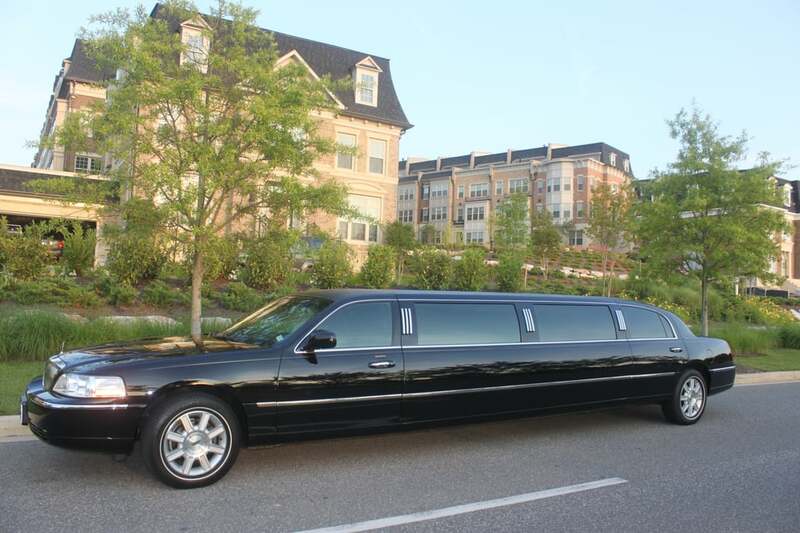 303 Denver Limo offers luxury limousine transportation from Denver International Airport to Breckenridge every day of the week, every season of the year.As soon as you land in Denver a uniformed driver will be waiting for you . 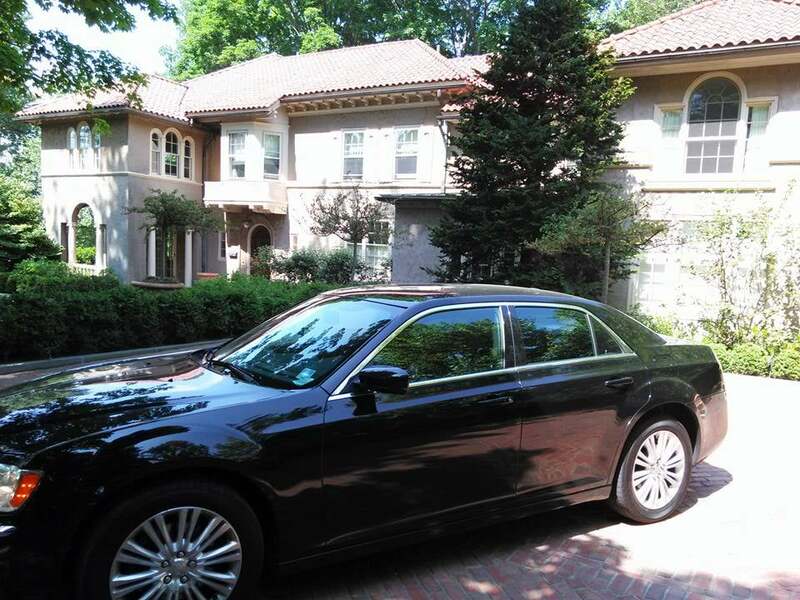 Your vacation will start the minute you meet our courteous chauffeur. 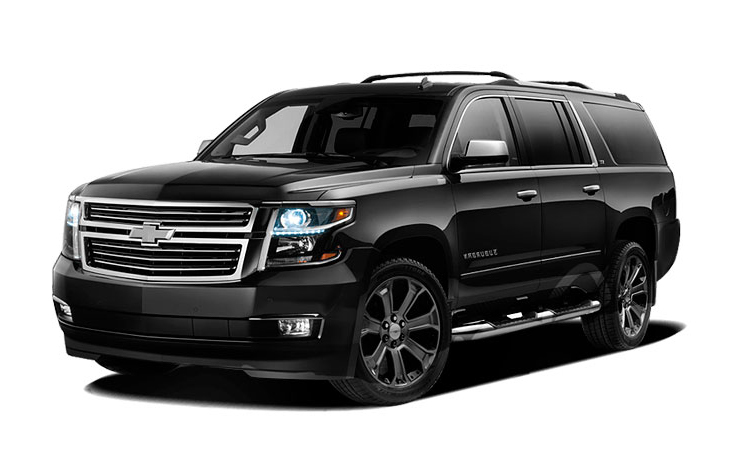 From this moment on you will be able to relax and enjoy the ride from Denver airport to Breckenridge, because we will take care of every single detail of your transportation, for you. DENVER AIRPORT TO BOULDER AND CAR SERVICE. Boulder has something for everyone looking for excitement from recreation centers, trails for hiking and biking, rock and ice climbing sites, skiing and snowboarding. Boulder is enthusiastic no matter the season with concerts and shows, community events, cultural and historical places to visit.A large fleet of luxurious limousines and chivalrous chauffeurs will make your ride from Denver International Airport to the ravishing Boulder a memorable experience.Boulder in blessed with amazing landscapes and wonderful people and it is a year-round destination for national and international tourists.